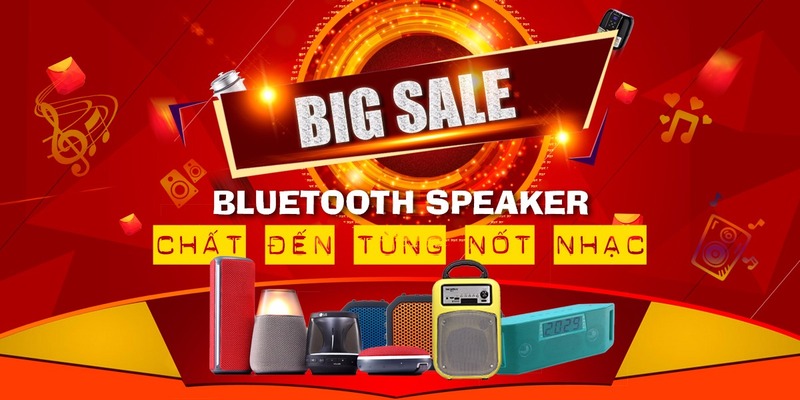 + GOLDEN FIELD H401 4.1CH STEREO SPEAKER + RMS :38W+ Subwoofer: RMS15W+ Satelliter: RMS11.5W x 4 + Frequency response : 40Hz~20Khz+ Subwoofer driver unit :5.4''+ Satellite driver unit : 3.6'' + Subwoofer size : L167*D241*H270mm+ Satellites size: L105*D105*H170mm + USB/SD, FM, bluebooth, remote control. + + Satellites size: L180*D116*H115mm + USB/SD, FM, bluebooth, remote control. 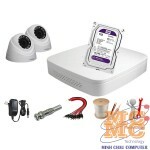 + + Satellites size: L360*D116*H105mm + USB/SD, FM, bluebooth, remote control.